Highlight Trailer for Camille and Matthew from Your Day Productions on Vimeo. Special thanks to Dave Zerbe Studio of Photography for setting up some wonderful photos! 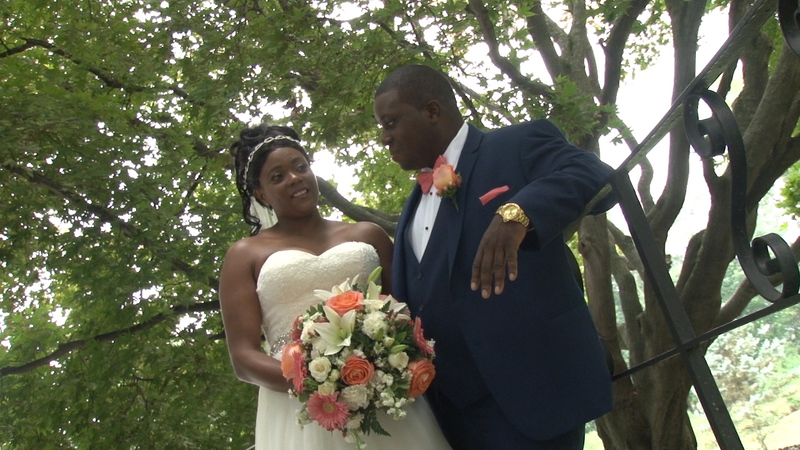 I was thrilled to be their wedding videographer for the day!